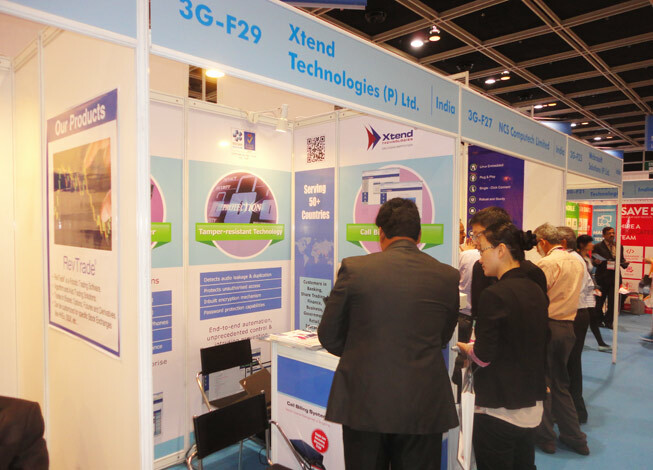 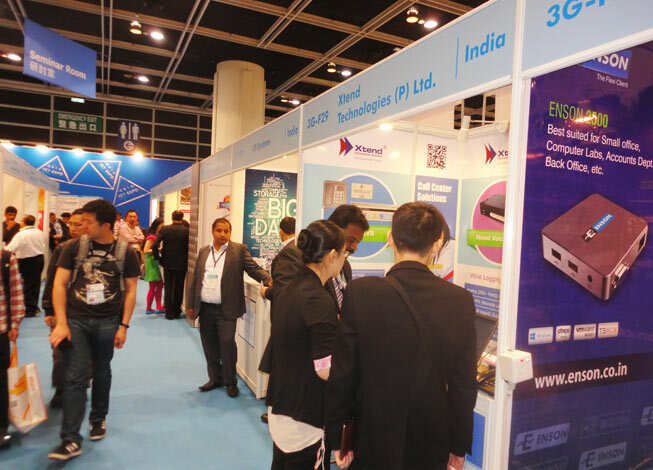 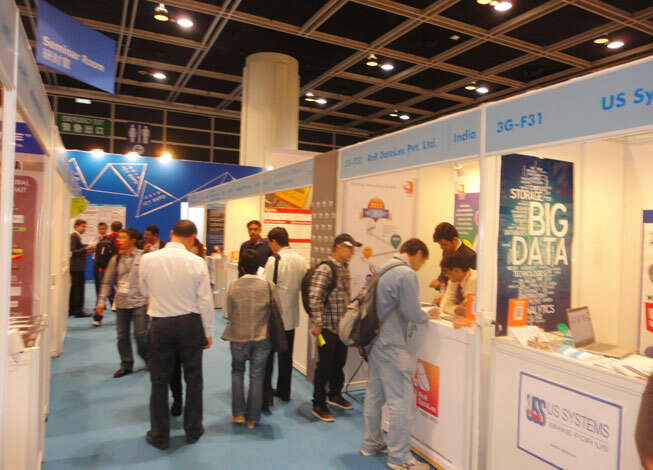 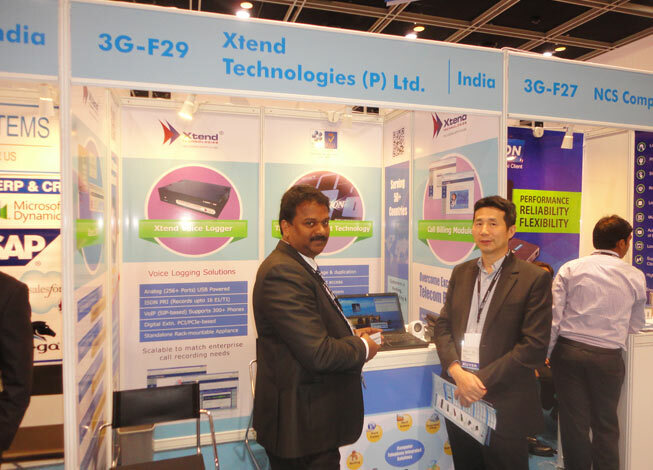 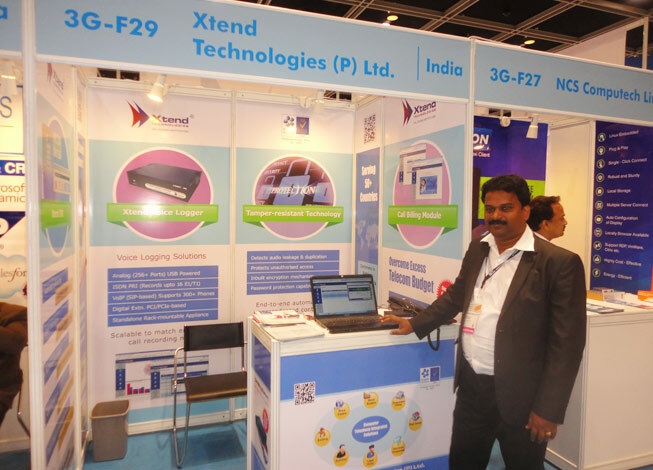 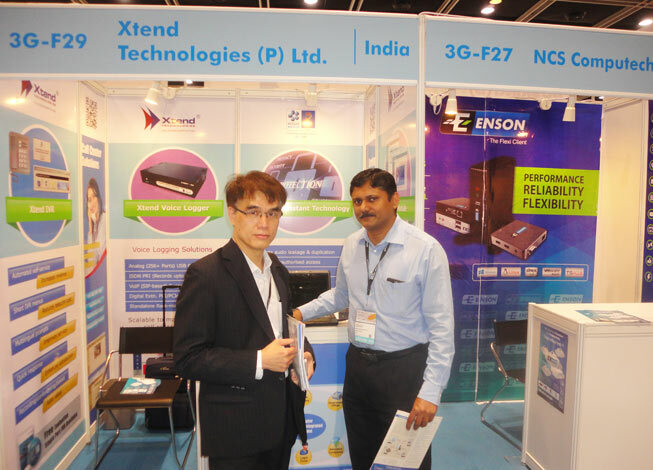 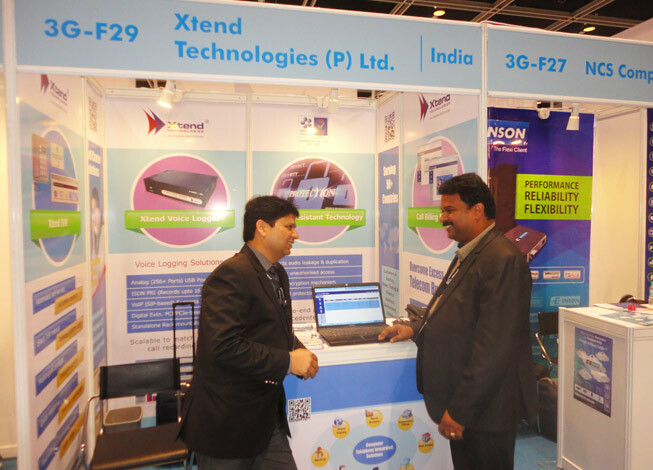 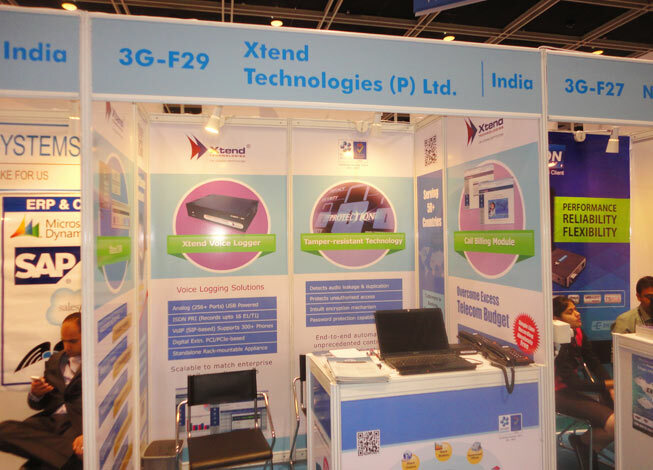 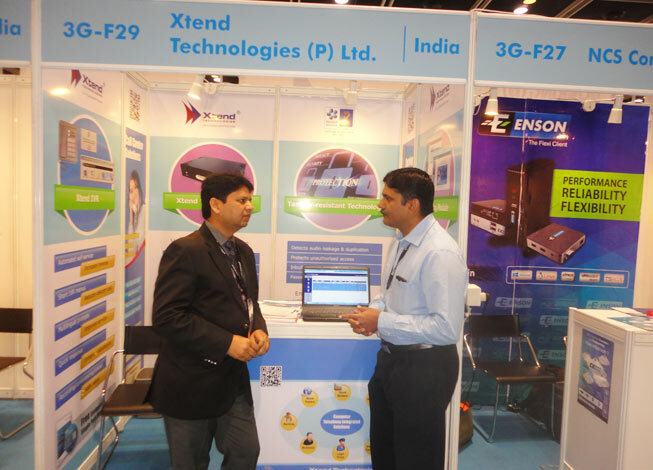 Asia's Biggest ICT Expo, HK International ICT Expo, held at the Hong Kong Convention and Exhibition Center, Hong Kong. 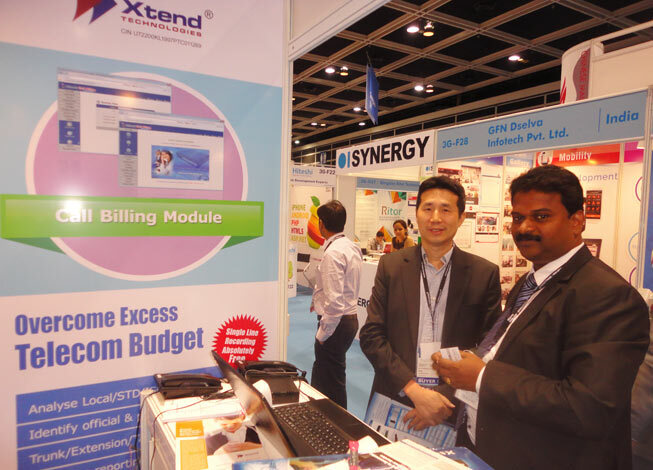 IVR, Voice Logger, Call Center Solutions, Call Billing System were lined-up for display. 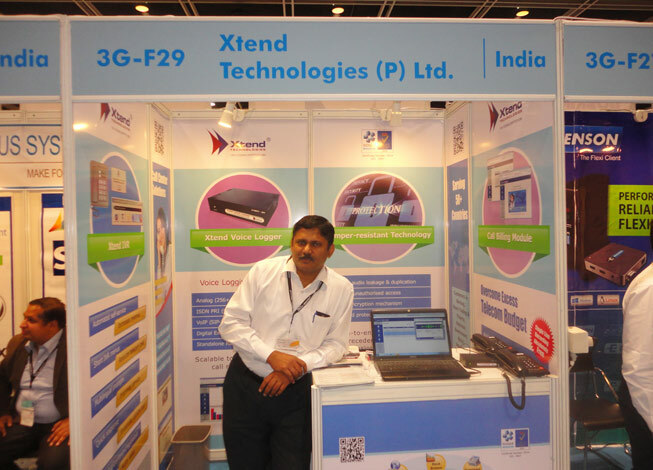 The multi-channel computer telephony integrated products offers exceptional experience to customers.